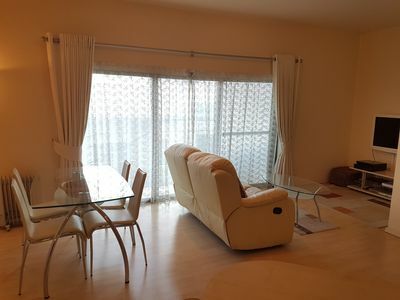 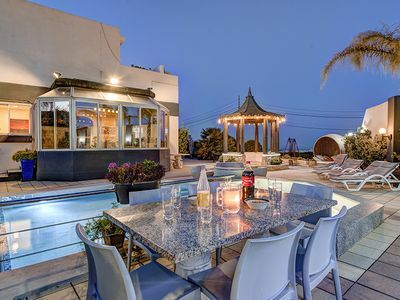 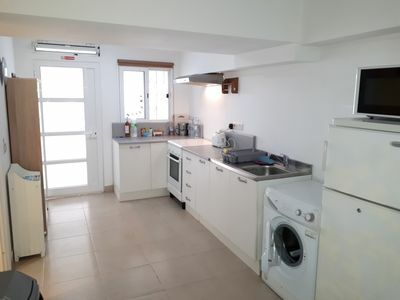 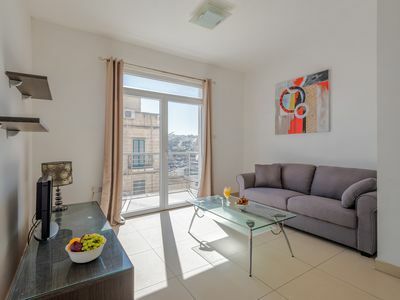 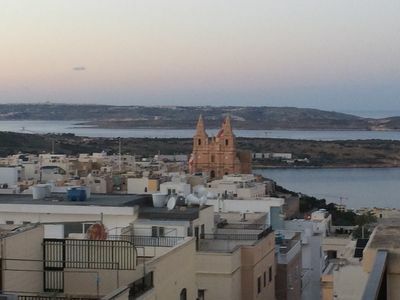 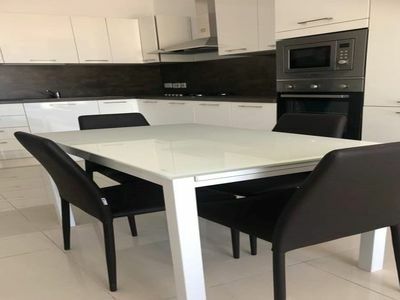 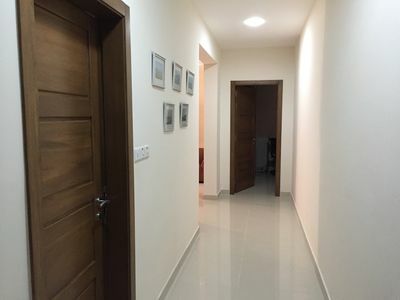 2 bedroom apartment in the heart of Mellieha. 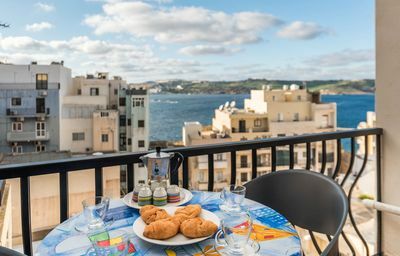 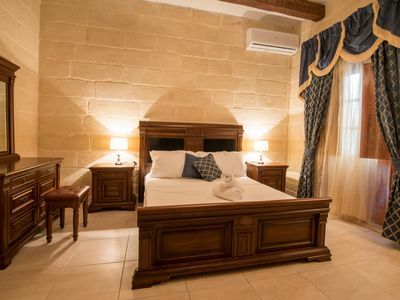 Located in heart of Mellieħa, 1 minute walk to bus stops, restaurants and a convenience store and 10 minutes walk to Malta's largest beach, Mellieha bay is your ideal location for a visit to our beautiful village. 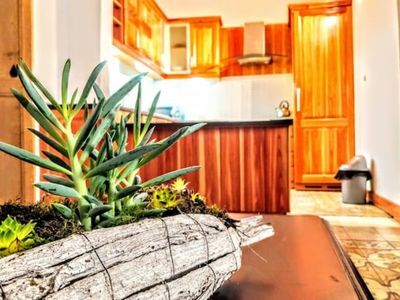 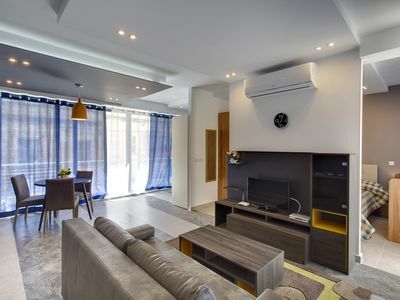 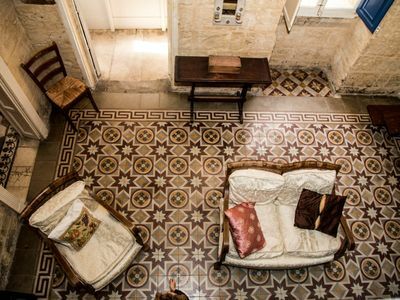 The apartment consists of two, bedrooms, bathroom, fully equipped kitchen, a verandah equipped with tables and chairs and a balcony. 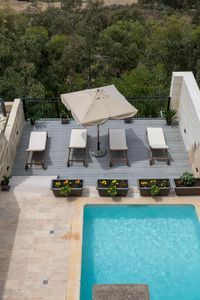 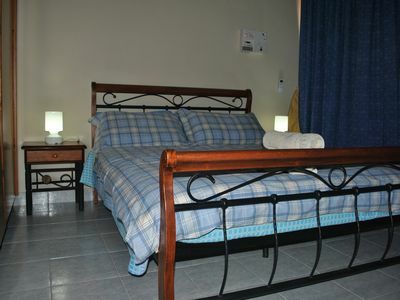 Facilities also include Wi-Fi and cable TV. 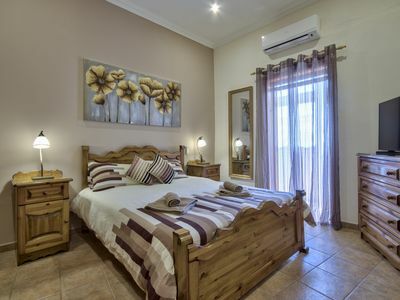 The bedrooms are also air conditioned with a pay per use meter. 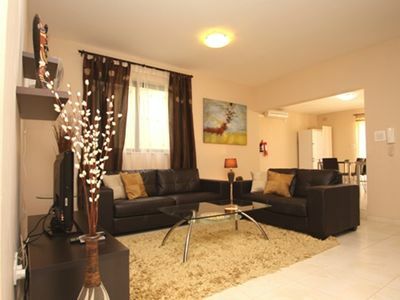 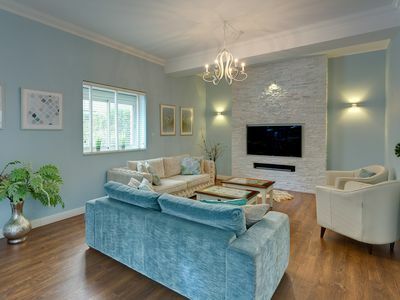 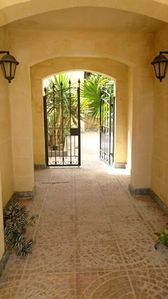 Spacious sunny apartment in large villa. 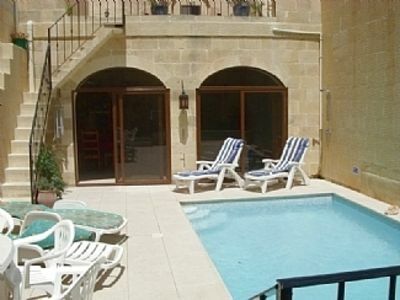 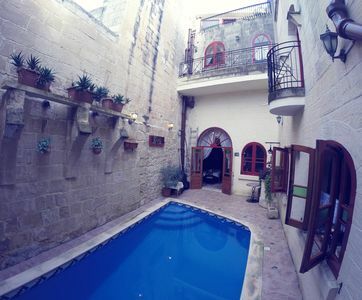 A 400 year old large Town House in Valletta.